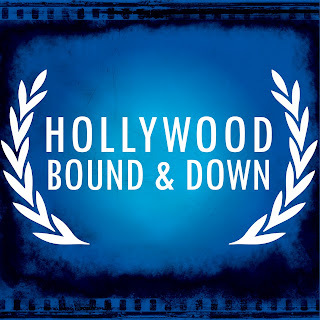 Subscribe to the Hollywood Bound and Down Podcast on iTunes. Well, here we are. 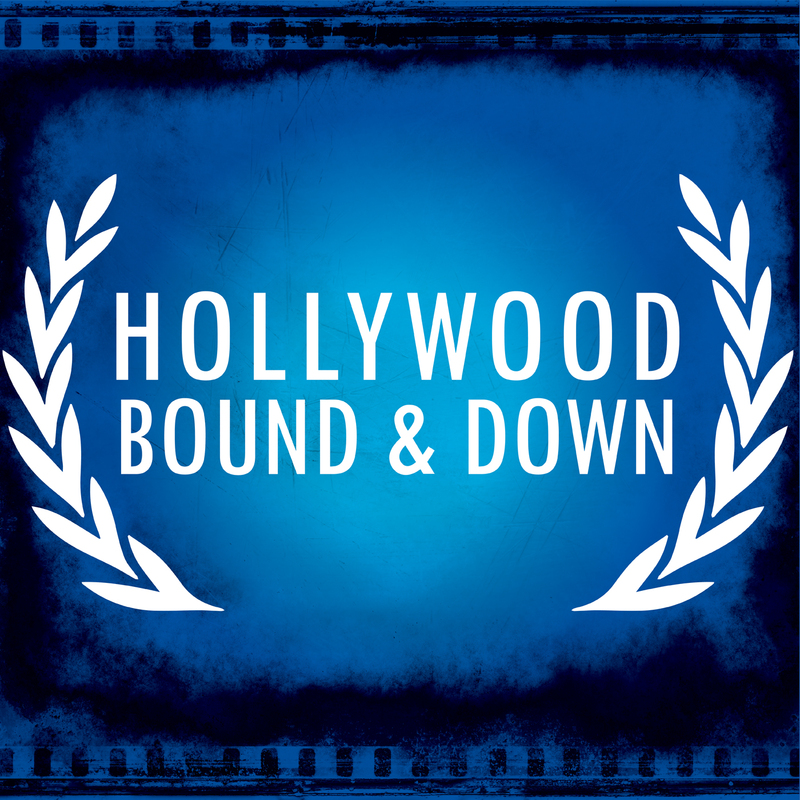 A couple of months after I first mentioned it, I'm finally launching my podcast for Hollywood Bound and Down and I couldn't be more excited. The podcast is very much an extension of the blog and aimed at young and aspiring filmmakers, actors, executives, representatives and below the line crew members. My goal is to interview those people working at all levels of the industry from assistants to directors and at various levels of success, from those who just caught their first break to veterans bearing war wounds. From the beginning of this blog, I've always tried to present a first person account of breaking in to Hollywood. That said, I've obviously fallen a little short on content since its ambitious beginnings. I hope that the podcast, which will have a new episode every Sunday, will help fill in some of those gaps in between posts. I've also realized that while I think a first person perspective can be valuable there are so many other people working in this industry that are 1) much smarter than I am and 2) much more successful. And I want to highlight that. Without shortchanging you on writers and directors and actors, I want to present you with stories from executives, assistants, costume designers, cinematographers, editors, managers, agents and more. These are in depth conversations, some of them running over an hour and a half, but I hope you'll subscribe to the show and join me on this journey. I was incredibly fortunate to sit down with Rookie Blue's Missy Peregrym and talk about her career and even more lucky that this gets to be the first episode. I hope you guys enjoy it and please provide any feedback in the comments section. And if you like the show, be sure to leave a rating and a comment on the iTunes page. And many thanks to my wife, Danielle Caldwell, for designing our awesome logo and thumbnail. Really really enjoyed that. So insightful and down to earth. Wish I had better words to fully explain why I enjoyed it so much. awesome interview;thanks for the beautiful perspective on life and serving others. you rock missy!